DFW Airport Taxi is a well-established company dedicated to providing professional airport transportation services to clients of every kind. Serving the Dallas-Fort Worth and surrounding area, our DFW airport limo service is committed to delivering chauffeur-driven transportation services for individuals, couples, and small groups as well as corporate executives. We provide fully flexible airport limo service packages that are customized to your own personal corporate requirements. DFW Airport Taxi has the most comfortable vehicles to suit all kind of ground transportation requirements. DFW Airport Taxi offers luxury limousines equipped with state-of- the-art amenities for the convenience of clients seeking for Dallas airport limo service. These vehicles are spacious, comfortable, and extremely luxurious. Our Dallas airport limo service assures that you will be provided with vehicles that are maintained regularly and are the subject of mandatory mechanical inspection all the time. All of our vehicles are spotlessly clean prior to your journey. DFW Airport Taxi provides you only the best. Our limos are always provided in top working condition. You will have the opportunity to enjoy the best rides at the most affordable prices throughout the Dallas-Fort Worth area. Contact Us Now for Immediate Reservation in Dallas! 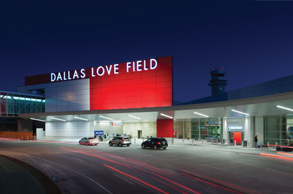 DFW Airport Taxi is famed for dependability and flexibility. We go to every extent to make your ground transportation experience safe and stress-free. 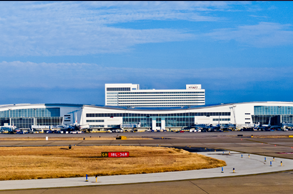 Let our Dallas airport limo service take you to and from the airport in safety and comfort. Our chauffeurs are available 24 hours a day, 7 days a week to serve you. We are proactively available to provide the perfect airport transfer for you and your group. 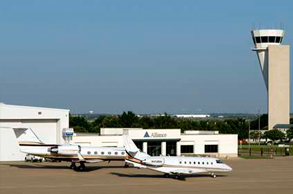 Please get in touch with us to receive an instant reservation of Dallas airport limo service! !